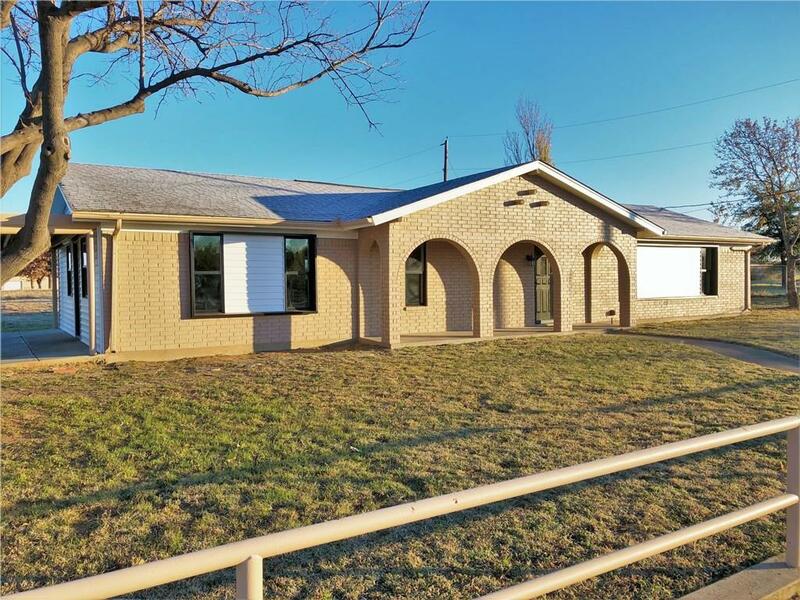 Newly remodeled home located on the northside of Mineral Wells. 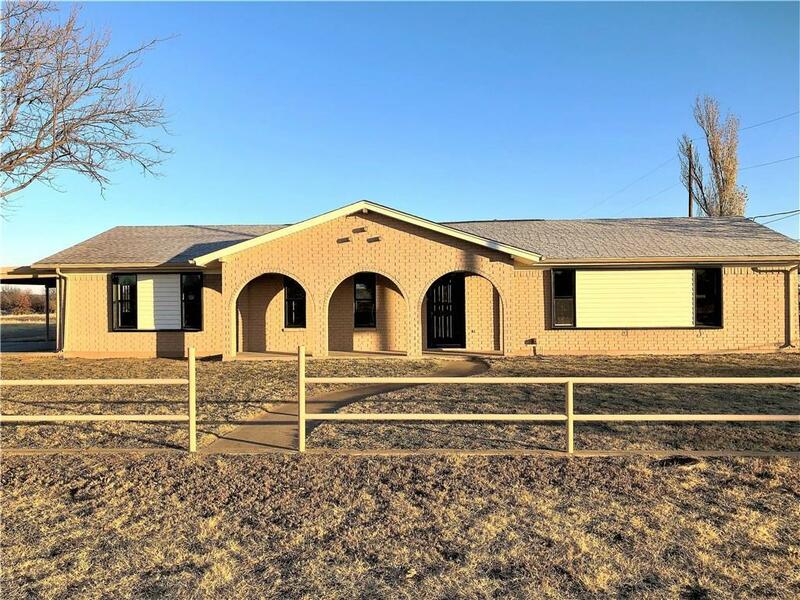 Updates include new paint both interior and exterior, remodeled bathrooms, new stainless appliances, new flooring throughout, new hardware, new fixtures, and more! The home is being sold on .5 acre. 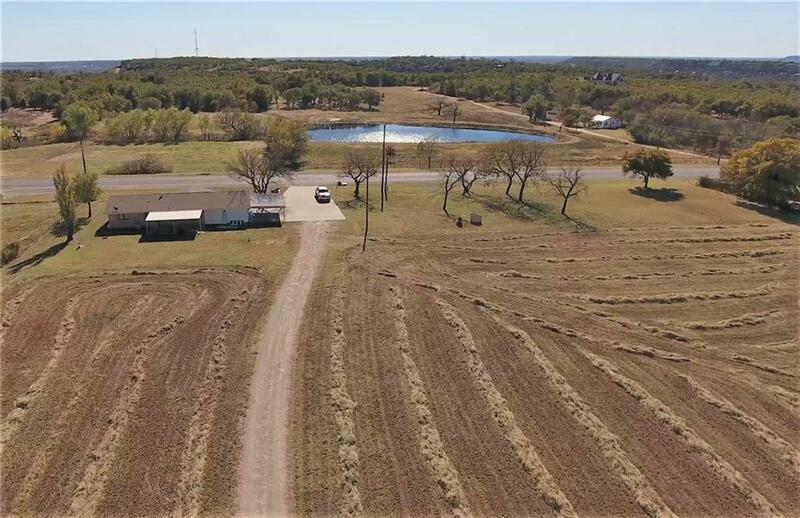 Seller also owns adjoining 11.5 acres with 3,200 workshop, and horse stalls that may be purchased if interested listed separately. 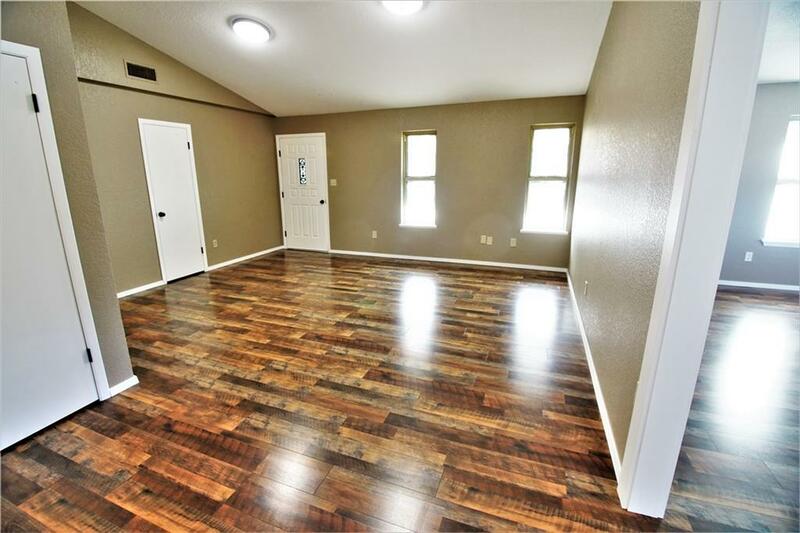 This 1,755 sq ft home is move in ready. With one acre there is plenty of room for hobby shop or other improvements. Endless possibilities and the potential to purchase the adjoining 11.5 acres with shop and stalls, makes this a must see property! Offered by Brad Jones of Clark Real Estate Group.